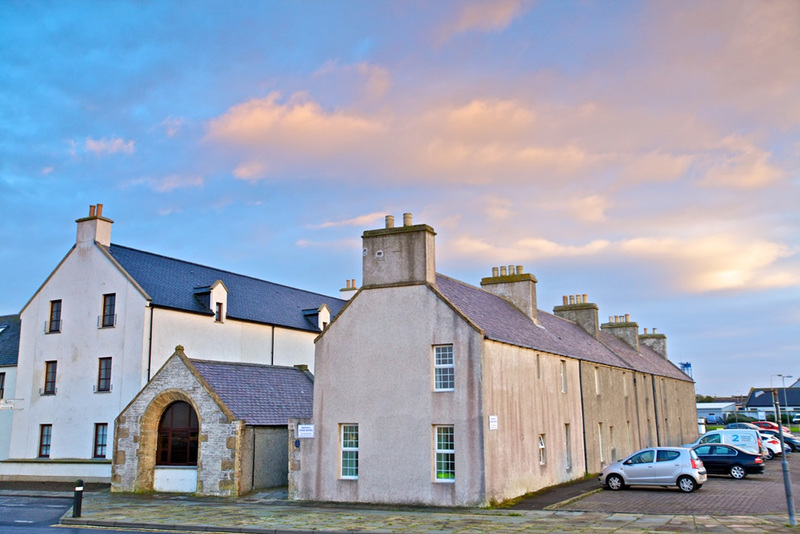 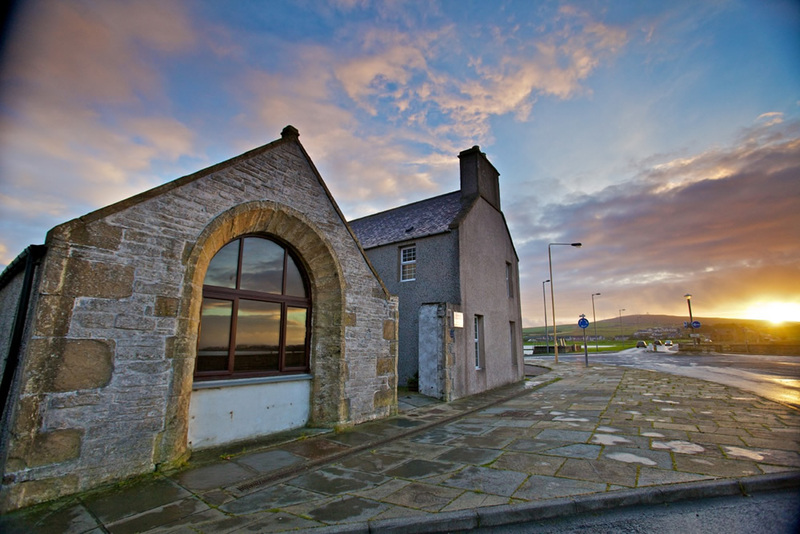 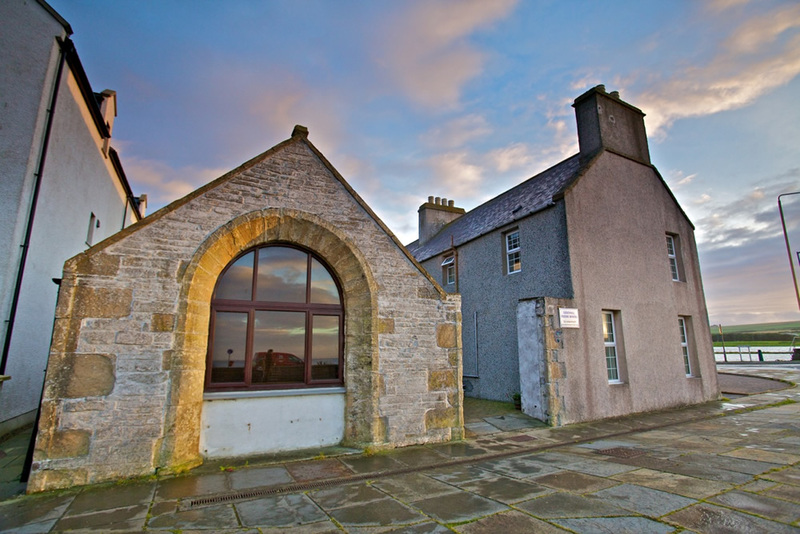 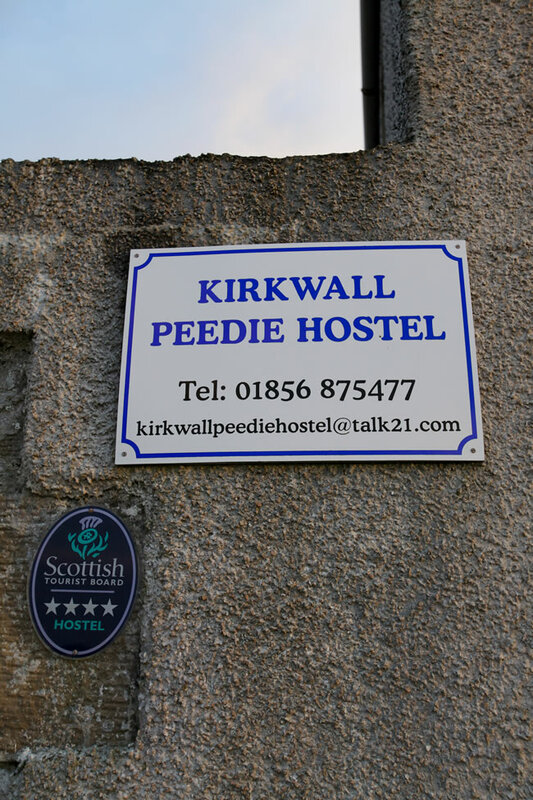 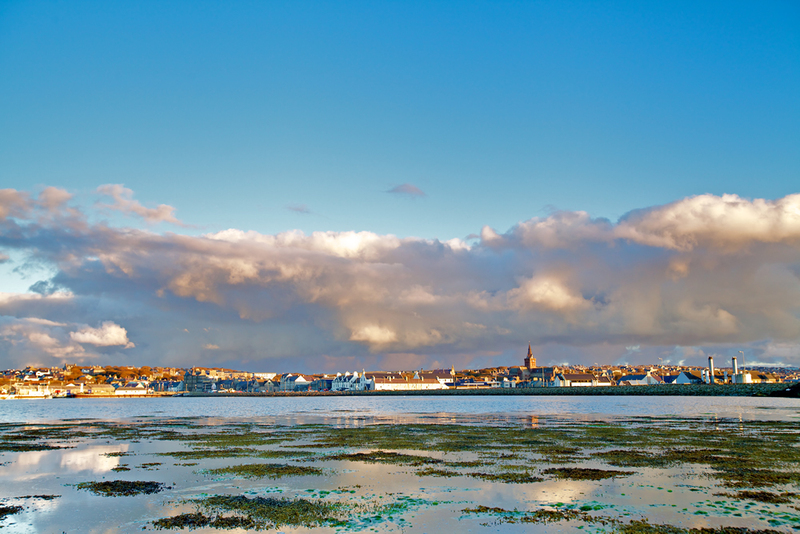 The Peedie Hostel (Peedie is an Orcadian word meaning 'small') is a quaint hostel overlooking the harbour in the town of Kirkwall, and lies within easy strolling distance of the town centre and local attractions including Kirkwall's magnificent medieval Cathedral. 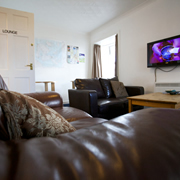 The hostel is housed in two recently renovated fishermen's cottages, to provide a touch of luxury at a budget price. 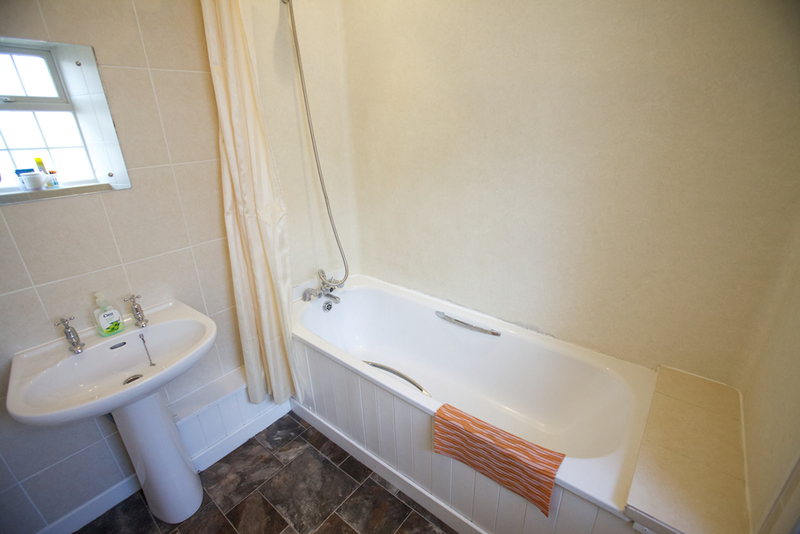 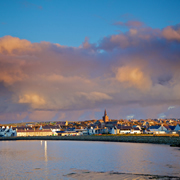 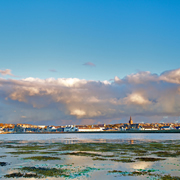 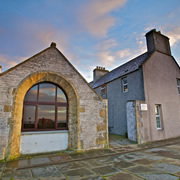 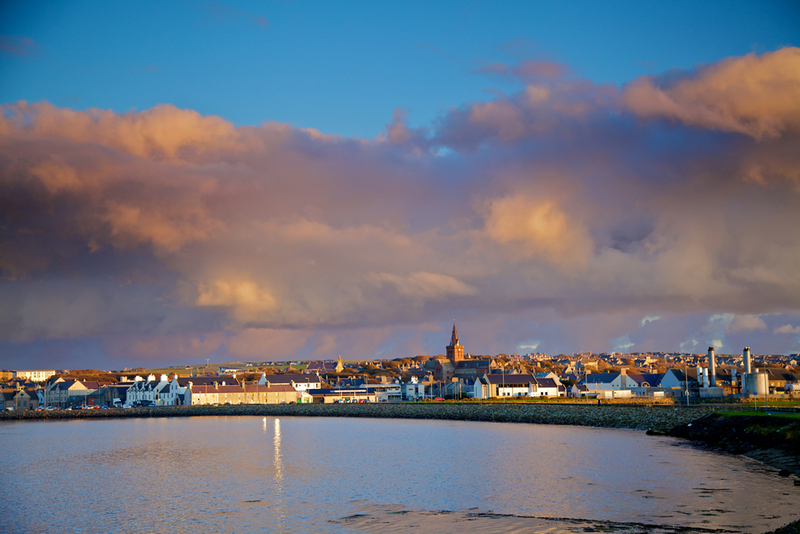 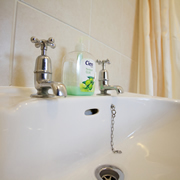 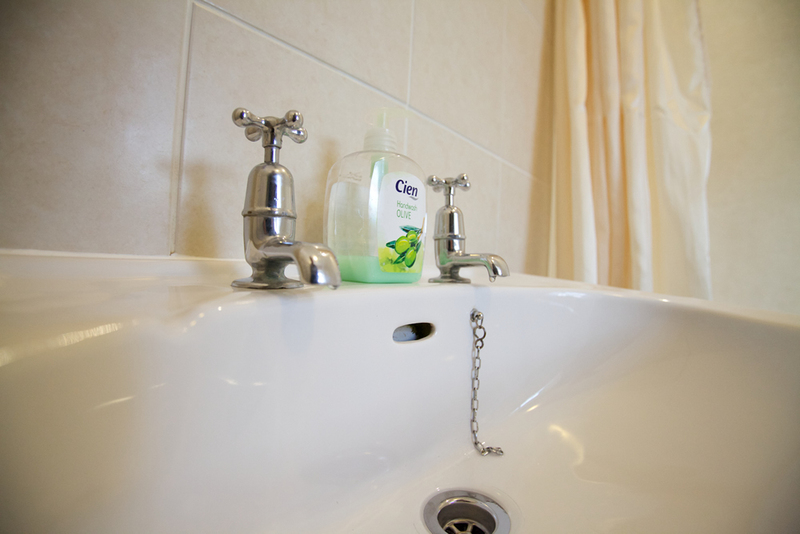 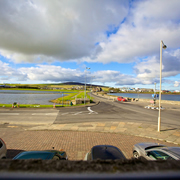 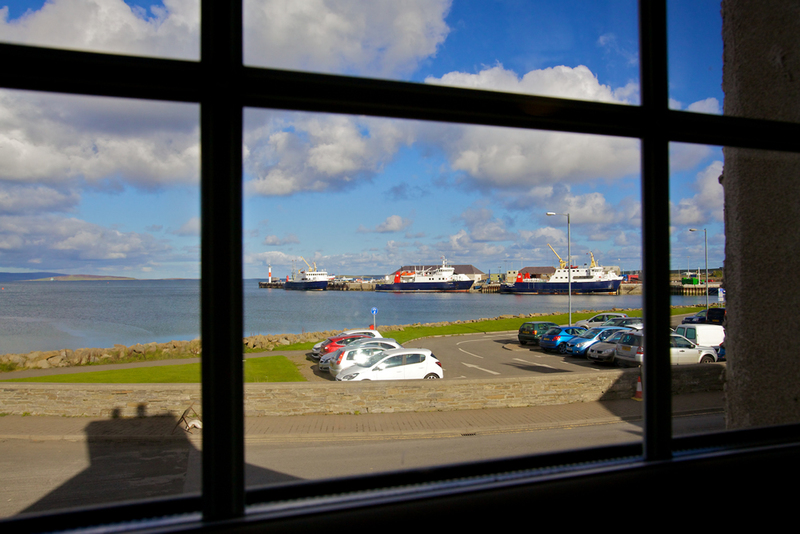 Most rooms have views over Kirkwall harbour, Kirkwall Bay or the Peedie sea looking across to Wideford Hill. 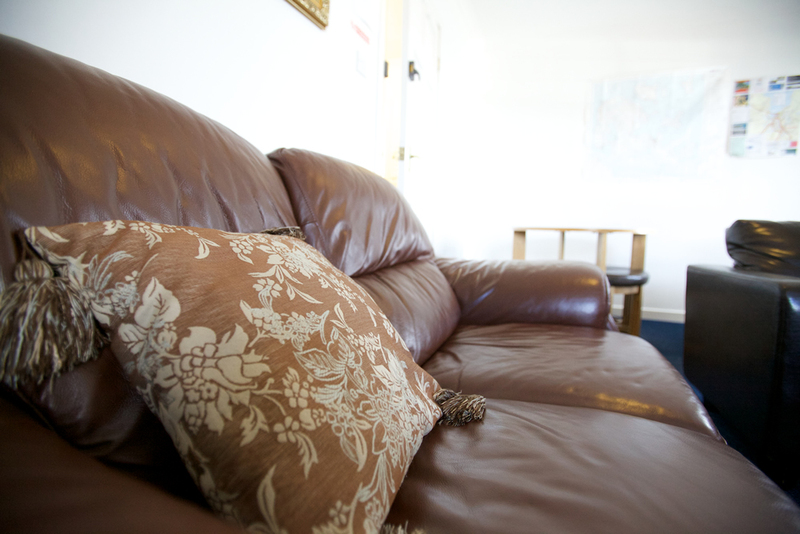 Our pricing policy is simple. 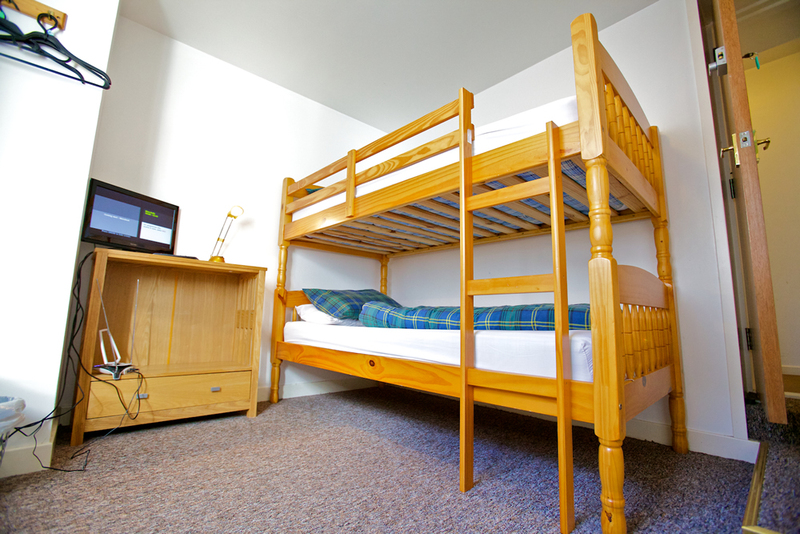 Beds in a dorm room are £18 per bed per night. 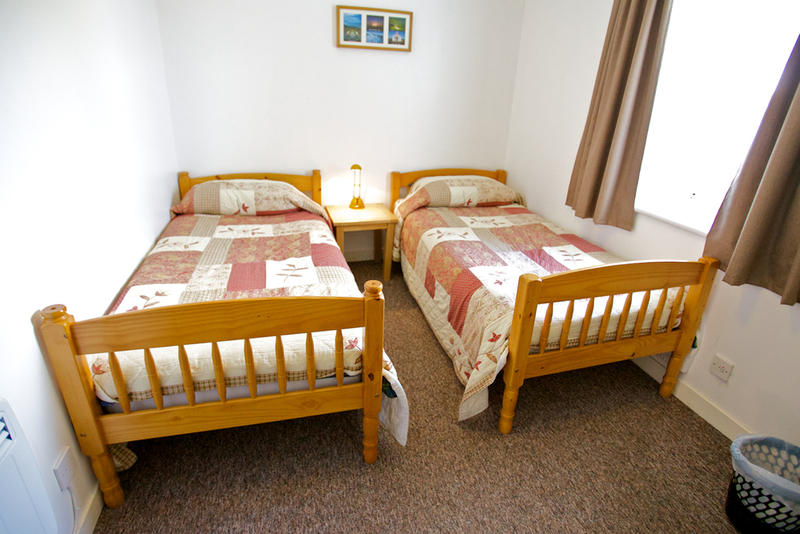 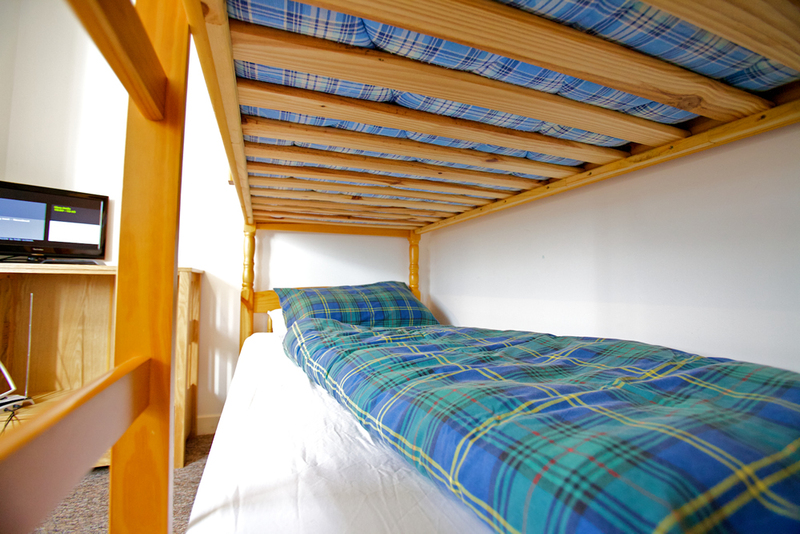 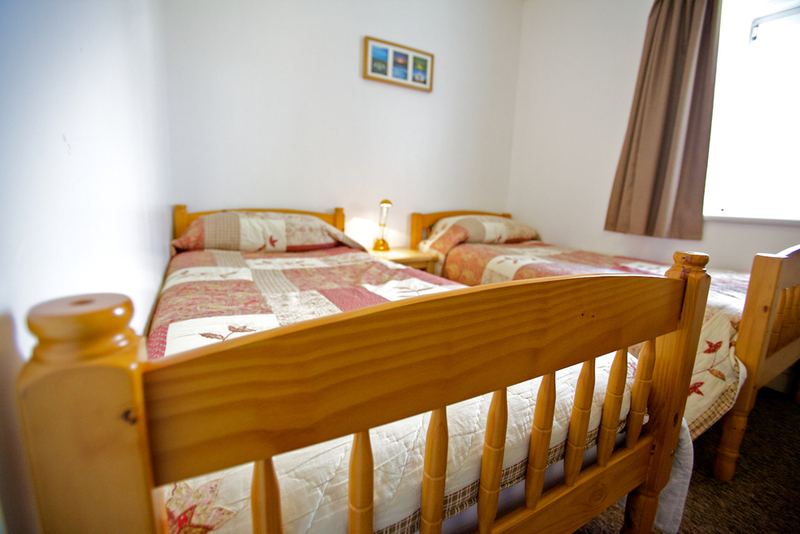 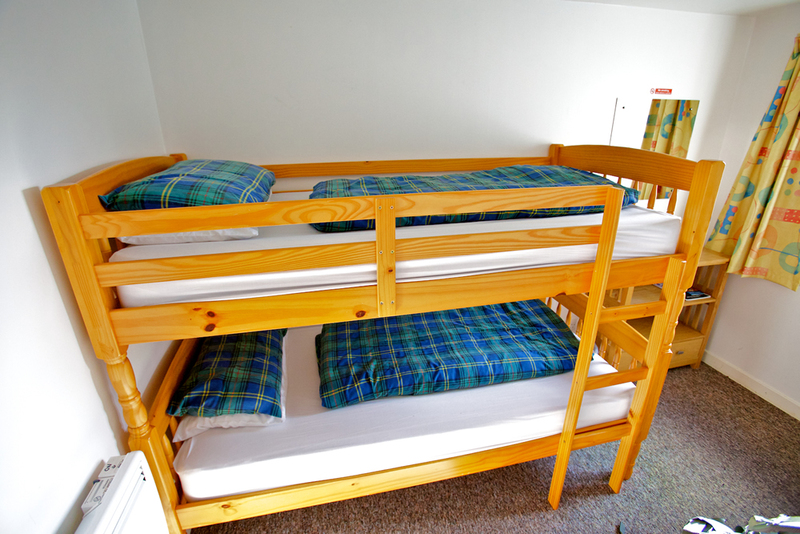 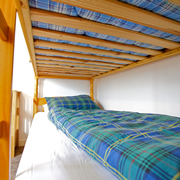 Twin room (1 x bunk bed) - £35 per night per room. 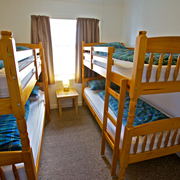 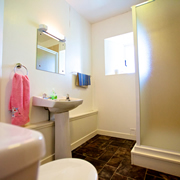 Single room - £25 per night. 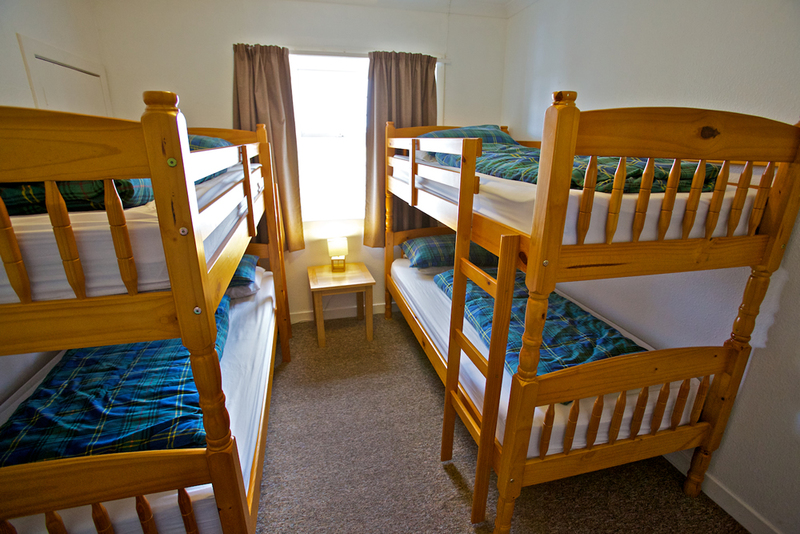 You choose the room configuration that suits you best. 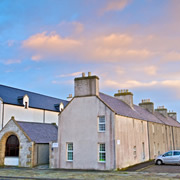 Cyclists & motorcyclists (there is a courtyard in the grounds of the hostel where you can leave bikes/motorbikes), back-packers and budget travellers. 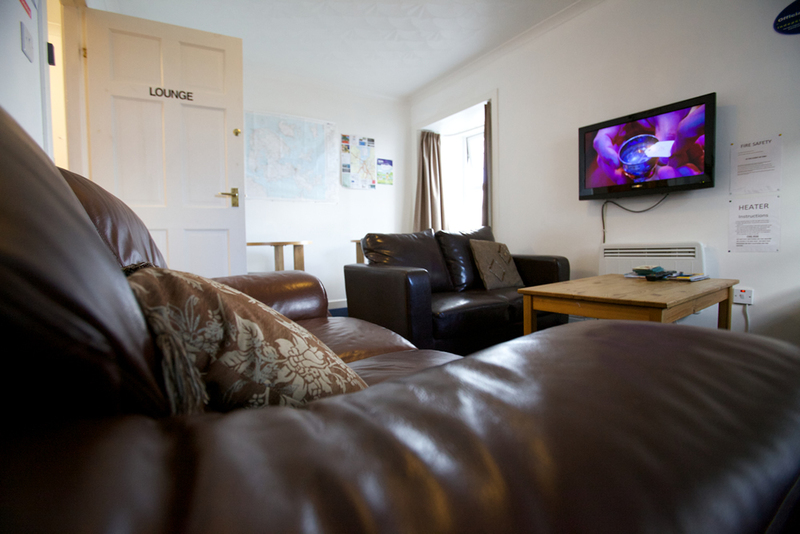 Located in the town centre, The Peedie Hostel is a short walk to local shops, bars and restaurants, the Pickaquoy cinema, swimming pool and other leisure facilities. 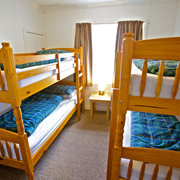 Note: When booking in groups, payment is required 1 month in advance of arrival and is non-refundable. 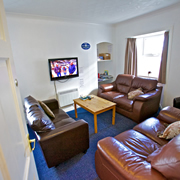 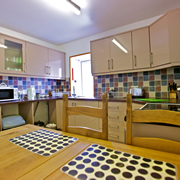 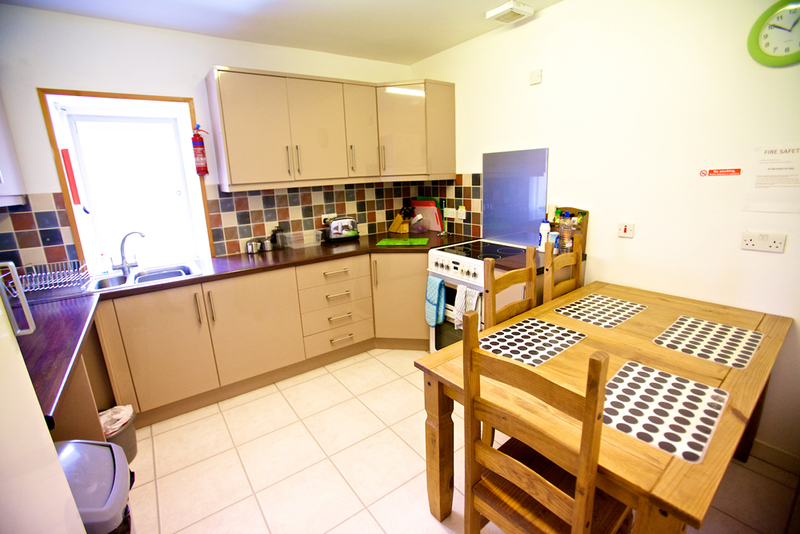 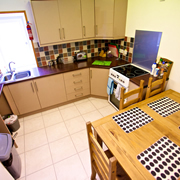 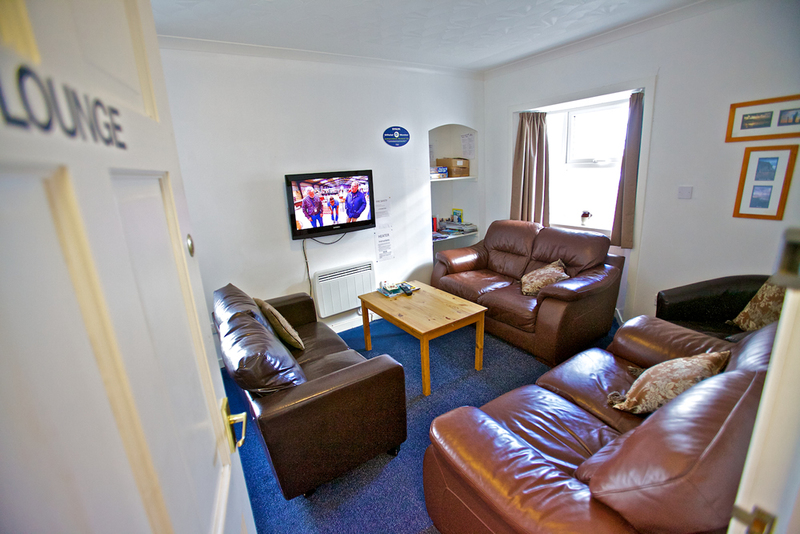 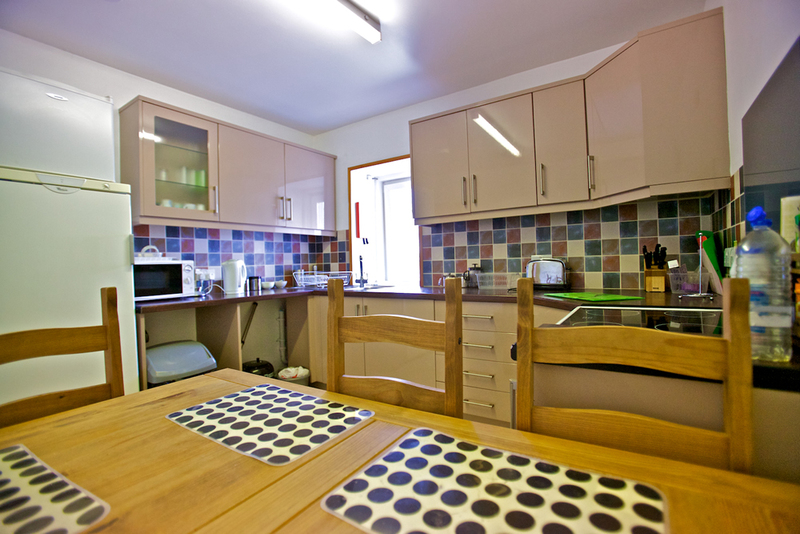 3 kitchens - all fully equipped including fridge, cooker, microwave and conventional oven. 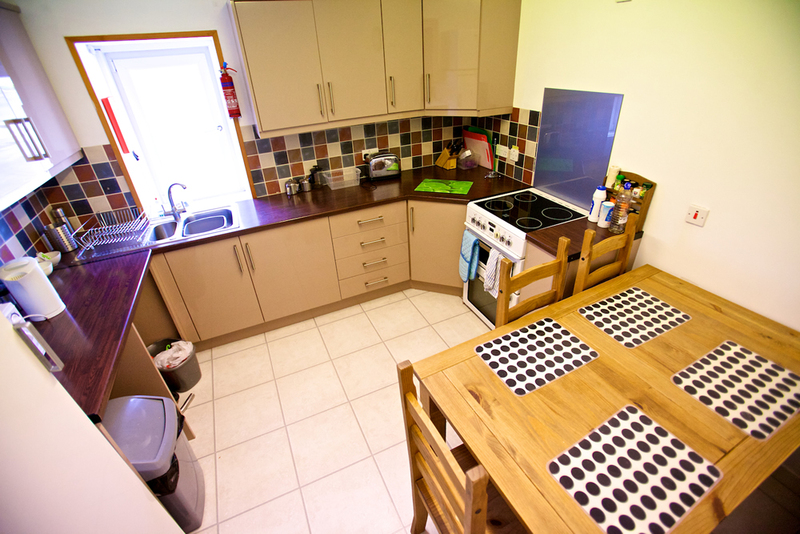 One of the kitchens has a washing machine and tumble dryer (coin operated). 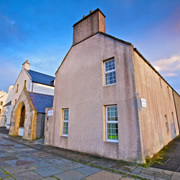 Washing lines in the courtyard may be used. 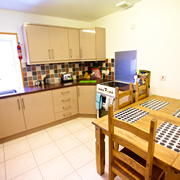 Free wireless internet access throughout property. 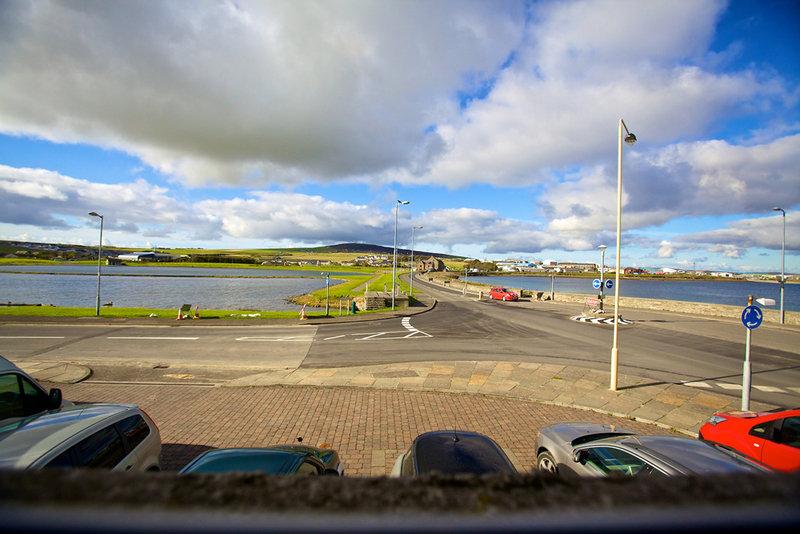 Free on-street parking adjacent to the building. 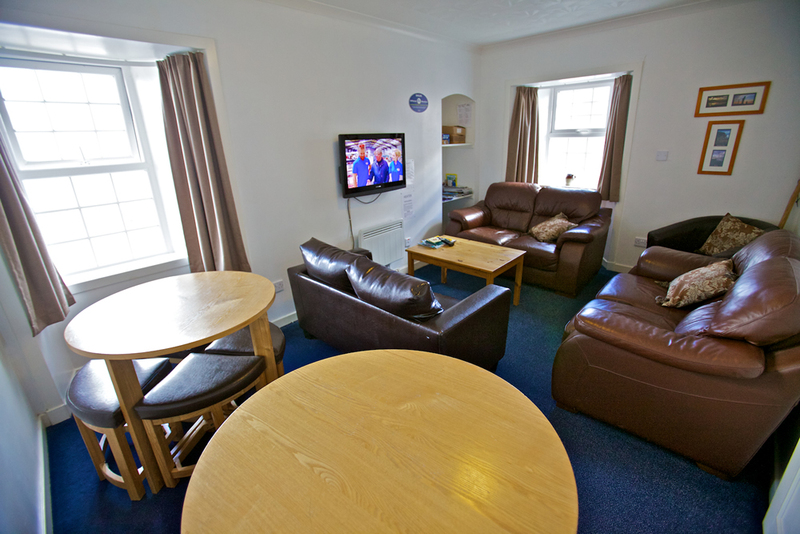 Residents lounge with large flat screen TV (some rooms have their own TVs). 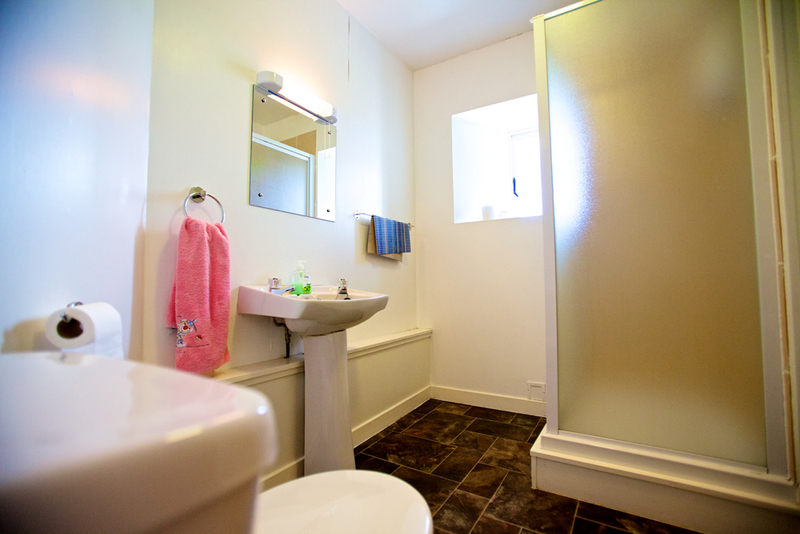 Linen - linen (except towels) provided. 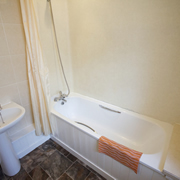 Towels can be supplied on request for a small fee. 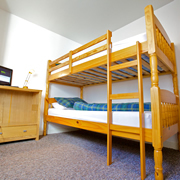 We also have a few luggage lockers for departing guests who wish to leave their belongings whilst going out for the day but who are not staying the next night. 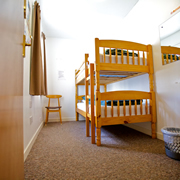 Key rental for these lockers is £1.00. 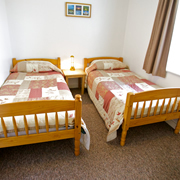 You can check in any time, but if you expect to arrive after 9pm, please pre book your stay. 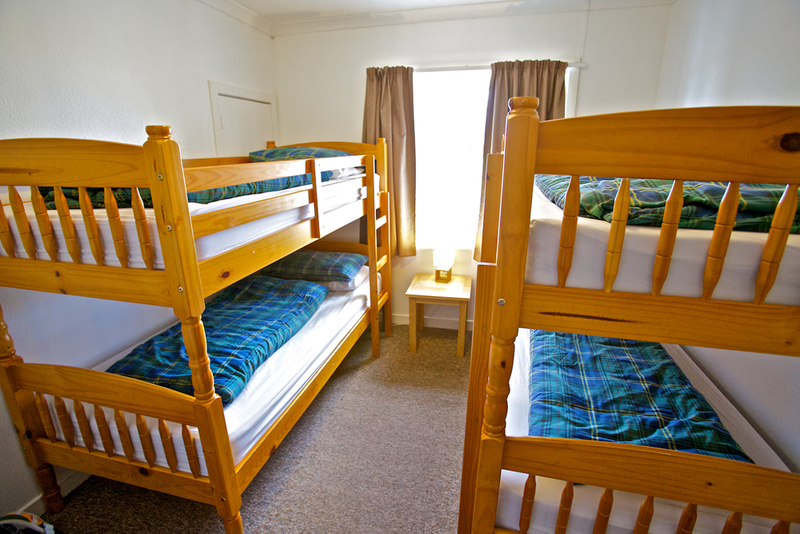 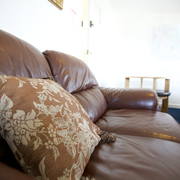 The Peedie Hostel is a family run and, unlike larger hostels and hotels, we don’t have a manned reception. 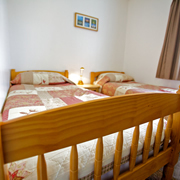 when we confirm your booking, we will advise on how to check in. 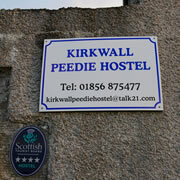 The Peedie Hostel is open all day to guests. 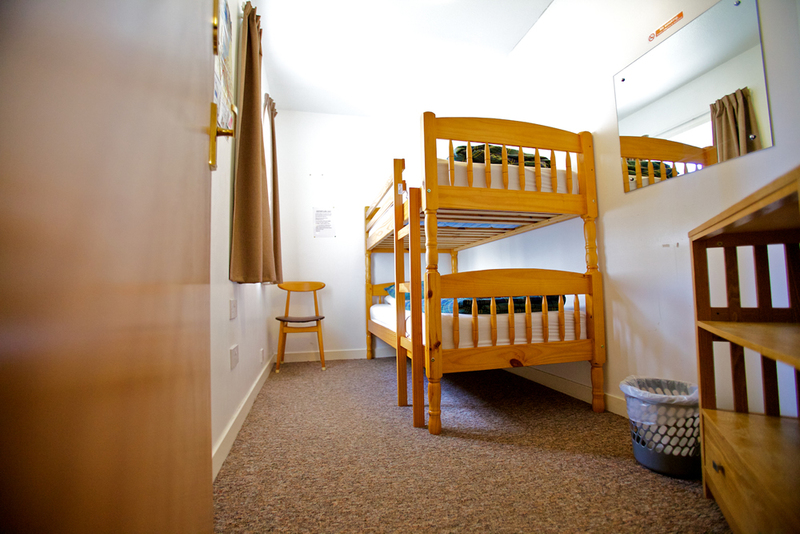 Each room has its own key and the Hostel and its facilities are open 24/7 giving guests complete freedom during their stay. 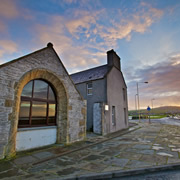 We also understand that travel to and from Orkney sometimes involves checking in or out at odd times and this can be accommodated, However if you intend to arrive after 9pm then you must prebook at least 24 hrs in advance. 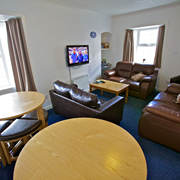 Arrangements for check in will be sent to you with your booking confirmation. 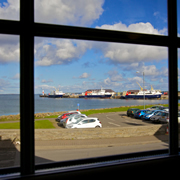 Important information for guests arriving on the late boat from Aberdeen or Lerwick: The Northlink ferry terminal is on the outskirts of town. 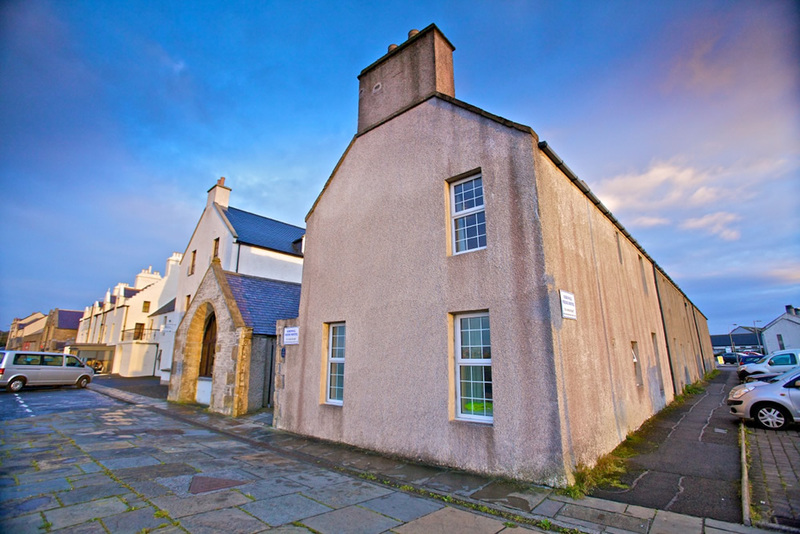 If you do not have your own transport we strongly advise you use the service bus that meets the ferry (service: X10) Tell the driver you are staying at the Peedie Hostel and s/he will drop you right at our door.